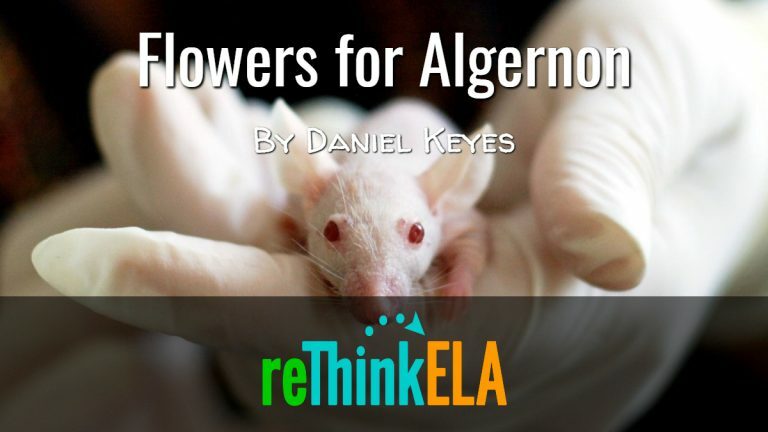 Flowers for Algernon by Daniel Keyes is a science fiction short story written in diary form by a mentally handicapped man who gains intelligence through an experimental surgery. He shares these experiences with a mouse named Algernon. What happens when both gain intelligence? Success! Now check your email to confirm your subscription and access to Flowers for Algernon resources.